This is a recipe I got from my dear friend Ammu. This is a Keralite dish which is not over spicy. My daughter loves it to have with rice or idli or dosa. This is best served warm with rice. Cut mango into small cubes and drumstick into small pieces. Slit green chillies length wise. Cook mango,drumstick and green chillies in required water. When it’s half done grind coconut and jeera to smooth paste. Add ground coconut to the veggies. When the raw smell goes take it out from flame. Heat a pan, temper items under ‘ to temper’ till shallots become golden brown. Pour it over the curry. Lovely kerala dish…my parents would love it. Classic flavors with a little bit of tange… such a lovely share! I like this kind of curry for every day meals. Looks so delicious and flavorful! very comfort curry for this summer.. easy and yummy recipe.. my mom makes this combination of curries..
Looks yummy. Must try this before raw mangoes disappear. This is something new to me, looks delish. Do need to try. I make a raw mango and drumstick dal but this I totally loved with the coconut base, just what a Keralite like me totally keeps eyeing. Great share and I bet this would be great with everything from breakfast to dinner options. I wonder how this curry would taste with raw mangoes and drumsticks but as both are my favorite I guess it would be delicious. 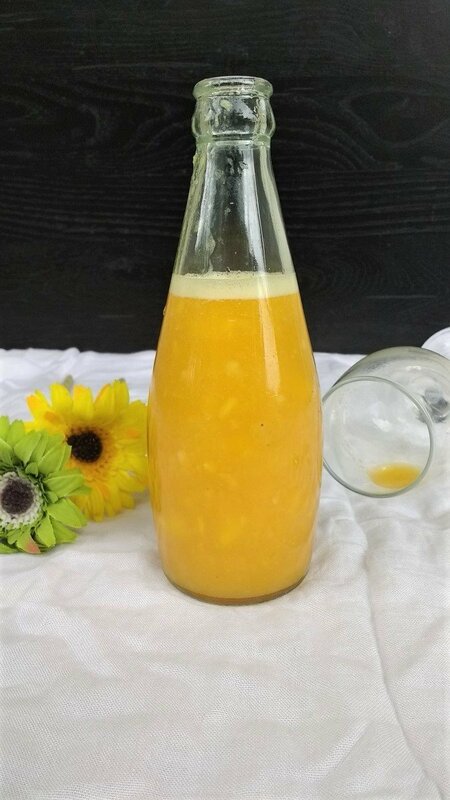 Raw mango season is just around the corner and this is something very exciting to try with it! I’m sure this curry would taste irresistible over a bowl of steamed rice. Such a delicious and easy recipe.. I should try this for my son who love this combination a lot. Thanks for sharing ! What a lovely chutney, I have never come across such a dish as I have only ever added drumsticks to dhal. Very interesting and I am interested to know how it tasted. This curry looks so tempting. I usually make drumsticks with besan and yogurt. 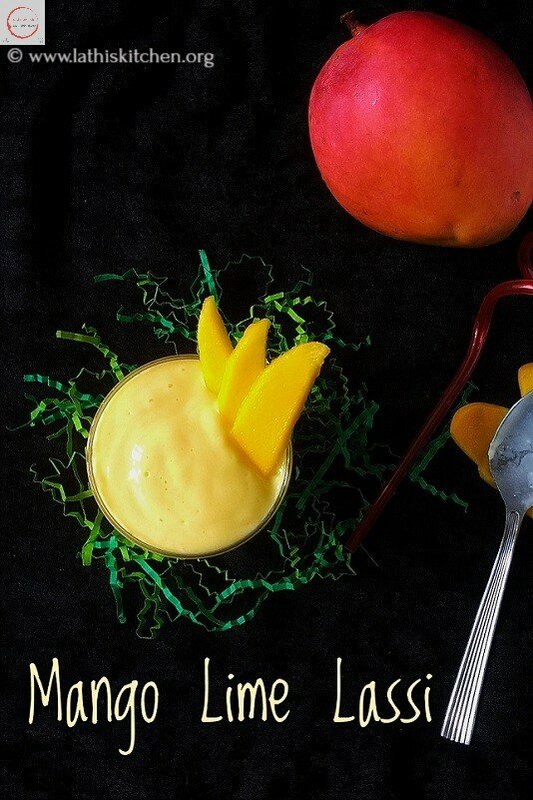 Have to try your recipe with raw mango…. my mouth is watering! Slurp slurp, would love to enjoy this curry with a bowl of rice and papads, such a fingerlicking goodness curry. Super tempting dish definitely. I would not have thought of pairing mango with drumstick. Let me try this soon! The curry sounds so lipsmacking and healthy too, would try soon. Such an interesting combination for a curry – mango and drumstick. Sounds absolutely delicious. Delicious and tangy curry. Love it with plain rice and appalams. It looks testy . I will try. Thanks. Thank you… try for sure..? Looks delicious with my two favorite veggies..Is it too sour to tatse? Thank you …Will definitely try this ….. Thank you… please and let me know how it turns. ?